Cost: Most of the tools needed could be sourced for free or at a very low one-time fee. There`s no need for expensive postage. Speed: Messages are delivered instantaneously, even if your list numbers in the hundreds. Ease: Email marketing is very easy to learn and can be managed by one person. Targeting: By having people opt in to your list you are sure that your message is only being delivered to people who are the most likely to be interested in what you have to say. Viral: Once your content is interesting all anyone has to do is spread your message is forward it to their friends. Tracking: Every component of an email marketing campaign can be tracked so it`s easy to figure out what works and what doesn`t. Most email marketers send out their messages in the form of newsletters. These look a much more professional than just a block of text. It`s tempting to get creative with these, and you can, let us design your newsletter that looks like your website & brand. Newsletter guidelines you should keep in mind. Use a subject line that`s informative and relevant to your content. Use the recipient`s name if possible, just in case they forgot that they signed up. Beef up your newsletter with lots of useful content. 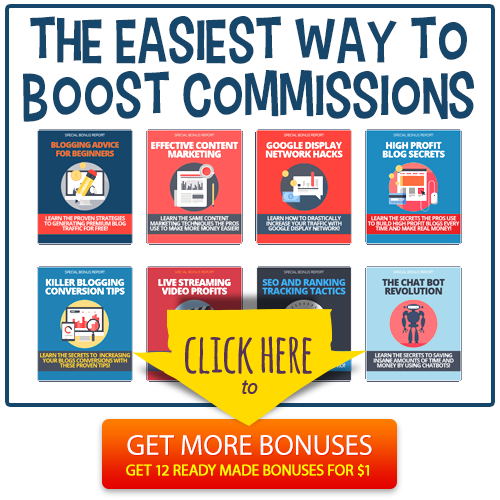 People don`t opt in just so they can look at your ads. They do so to get information, and you have to entice them to look at your ad. Some email providers such as Gmail don`t show images in the default setting so don`t use them for important things such as your headline and call to action. Test the look of your newsletter with the image settings turned off so you`ll know what people are likely to see and how to improve it. Always remember to offer the option of receiving your newsletter in the plain text version. While HTML is more versatile, not everyone will be able to see it or some might not prefer it. The bottom of your newsletter should always include an unsubscribe link. 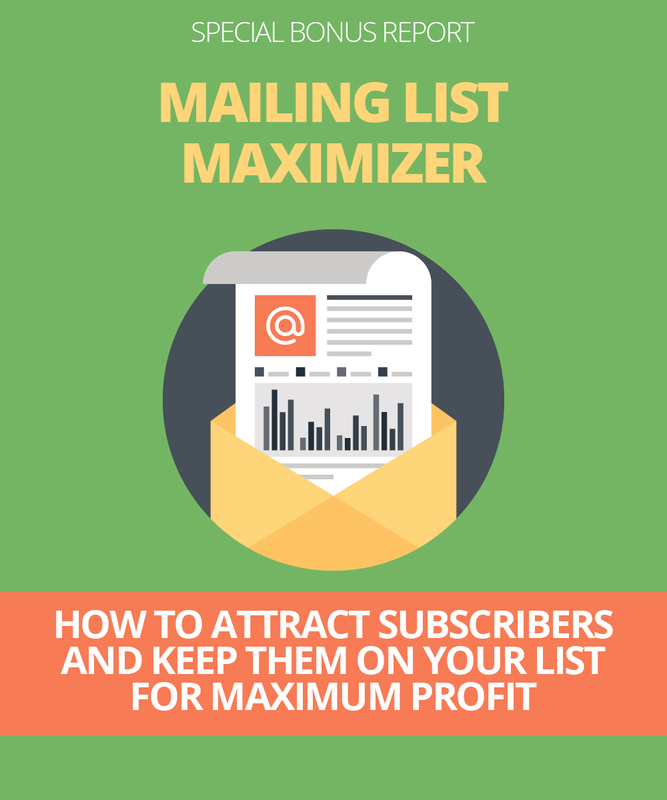 Create your list: The biggest part of email marketing is getting a list of subscribers. People are more likely to subscribe if you offer useful information, your connection is secure, you don`t share information with third parties and they can opt out at any time. Develop your content: Your content needs to sell your brand. It should give a clear statement of what you have to offer and how you can be contacted. However, customers aren`t interested in just that. You need to reel them in with information that they`re looking for. If you don`t want to write it yourself you can always do some research and provide them with lists of helpful links. Test: Don`t start sending out your messages to everyone until you`ve had a chance to refine it. Try a trial with just a few members of your list and see what the feedback is like. Keep making changes until the response is favourable. Also use a few different email clients since the view in each is likely to be different. Get your message out: As your business grows, so too will your list. You may need to upgrade your software to one which can automatically remove bounced or undeliverable email addresses. Also, you should invest in a good autoresponder. This will let people know that their message was received instead of wondering why they haven`t gotten a response from you yet. Be careful though. Both the United States and the European Union have laws in effect which govern the sending of commercial emails, a heading which email marketing falls under. Commercial email messages can be sent to people on a mailing list until such point that they ask to be removed. This includes direct emails and using the unsubscribe link. All information regarding the sender must be accurate. Using a false or deceptive email header is strictly prohibited. The U.S. laws are a bit stricter in that any commercial email messages must include a postal address. Conversely, the E.U. laws are more lenient in that it is allowable to send emails to business owners and employees without prior consent as long as there is some free and easy to use way of declining further contact. Dealing with email brokers was mentioned in the introduction of this article. This is a dubious practice at best. Some brokers claim to have lists numbering in the millions. They may very well have this, but there`s no way to ensure that they were all legitimately obtained and the last thing you want to do is be accused of spamming. This could result in your entire email service being shut down. The key is getting the permission of subscribers by offering the option to both opt in and opt in.